If you’re thinking about selling your home, you don’t have to do anything right away. You have plenty of time and the most important piece of advice for homeowners thinking about selling is to actually take advantage of the time you have and don’t rush into anything. Since you’re selling your home, you don’t want to just rush the process along and get whatever quick buck someone will offer. 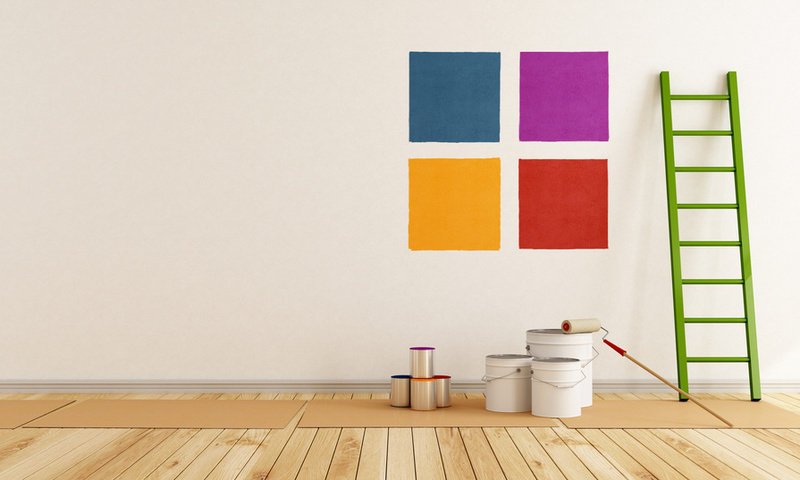 If you take time well before you list your home, however, and do a couple of home renovation projects that significantly increase the value of your home, you’ll enjoy much more money when you eventually do sell. Here are a few home projects to do a few months before you actually list your home on the market. What Are the Most Popular Outdoor Home Improvements? Every homeowner values outdoor spaces, and many people prefer to buy homes that have backyards, patios, decks and water features. 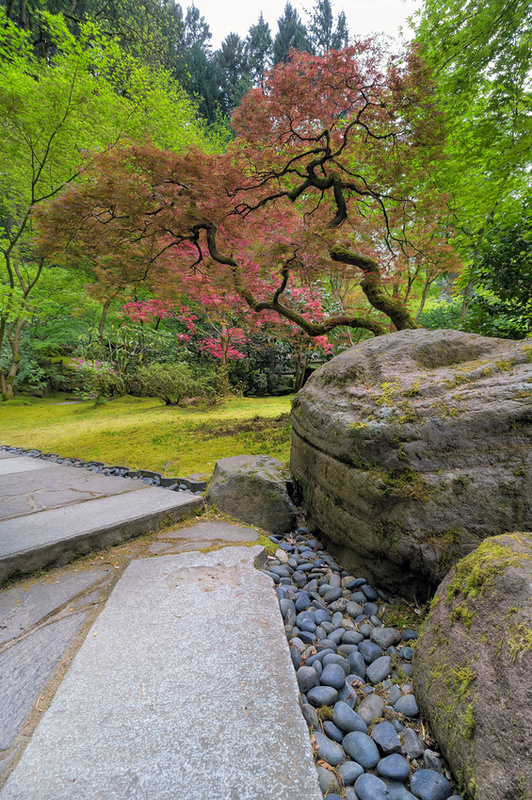 Once you’ve found your ideal home in the ideal location, the next step is to turn to landscaping and gardening to create a calm and relaxing environment. Whether your idea of relaxation is a quiet evening for two or a house full of guests partying into the wee hours, swimming pools are an essential part of that picture. 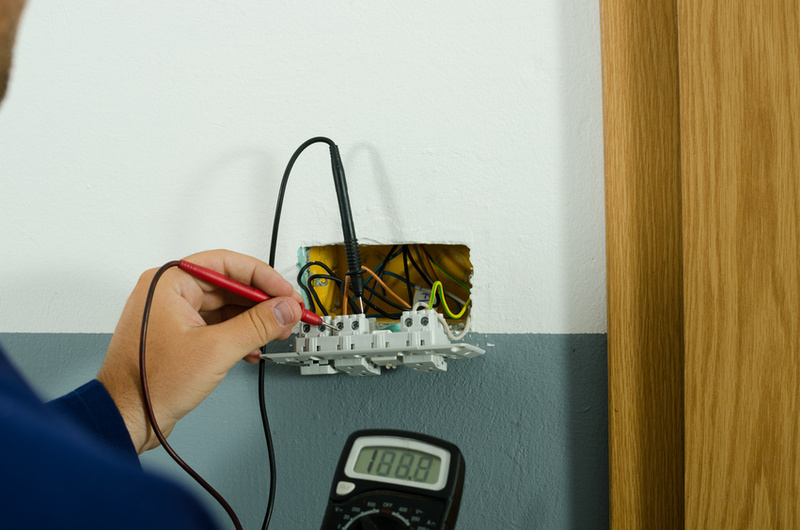 Among the problems that can occur in a home, electrical problems are some of the worst. Not only are problems with your electrical system not something you can usually deal with on your own, they also can be a huge safety risk. Nearly 50,000 home fires in the U.S. each year involve some sort of electrical failure or malfunction, and they cause $1.5 billion in property damage. 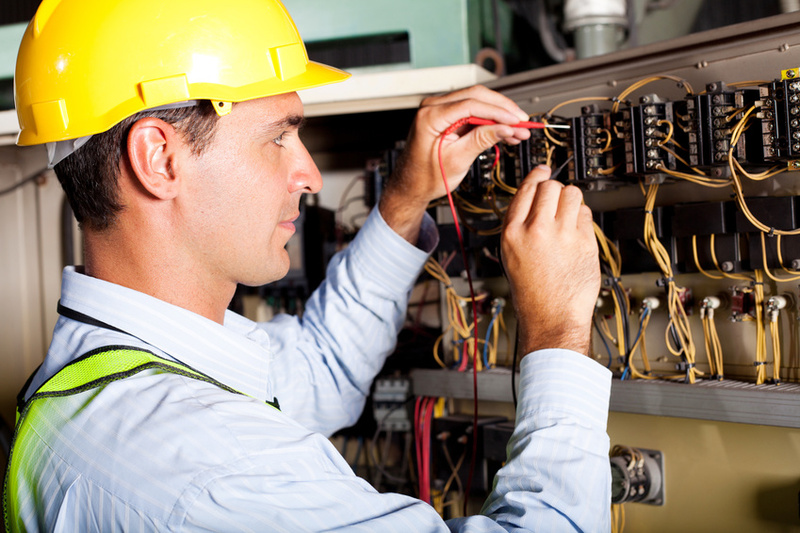 If you notice electrical problems in your home, it is best to call a licensed electrician to do an inspection. There are a lot of repairs that people can do themselves around their home. 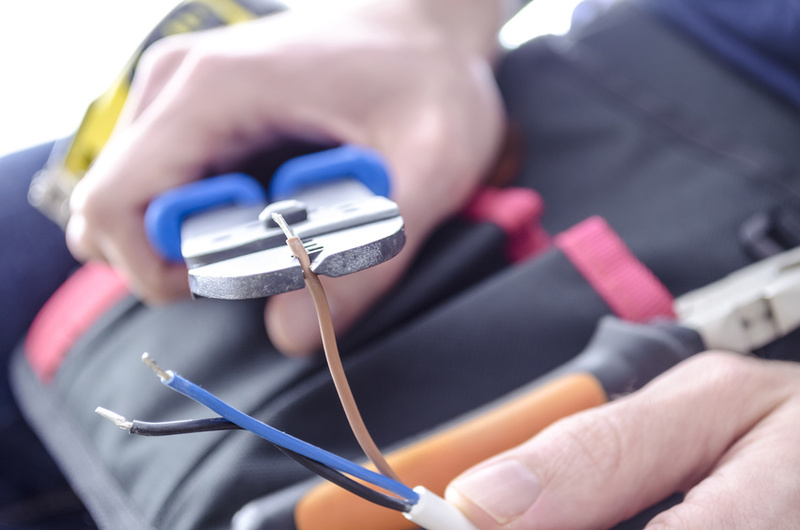 Most electrical repairs are better handled by qualified electricians and not be approached like other DIY projects. Here are some reasons to use a professional electrician when you need to have these repairs done around your home. Have you realized that you need one or more of the following home maintenance products or services? If you’re primarily concerned with the heating, ventilation, and cooling systems in your home, you will want to contact an HVAC company. When you contact an HVAC company, they can provide a variety of services for you. 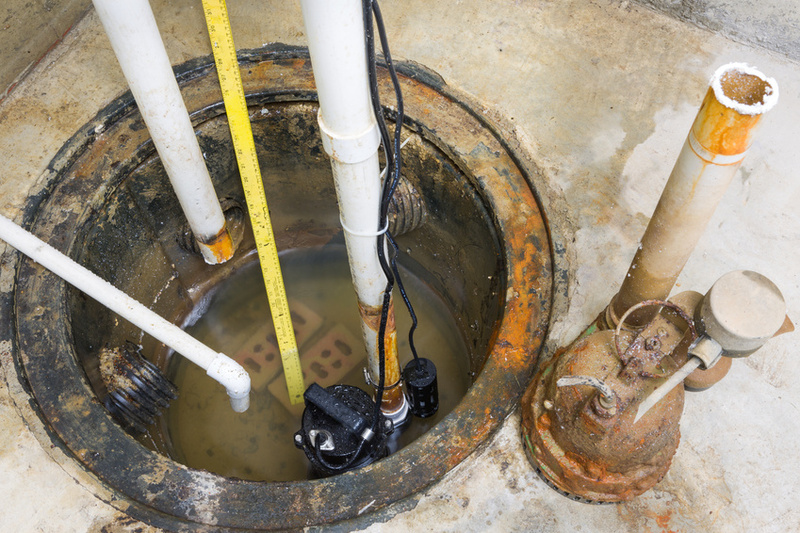 In addition to inspecting your existing system, when advised, they can also provide repairs.